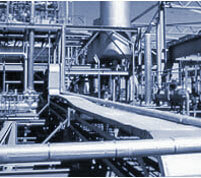 We provide expert witness services for process and energy industries. We can evaluate contractual, practical, and technical issues to prepare the expert opinion and strategy needed during litigation. Our expertise allows us to provide an accurate and objective perspective for your review and presentation during arbitrations and other legal proceedings. 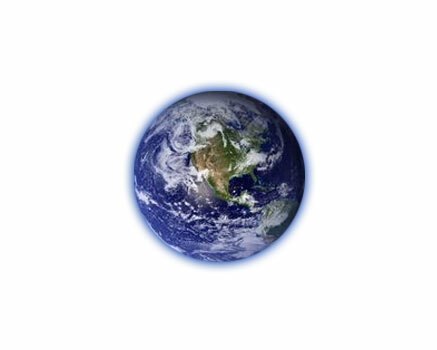 We understand and interpret commercial contracts involving complex transactions. 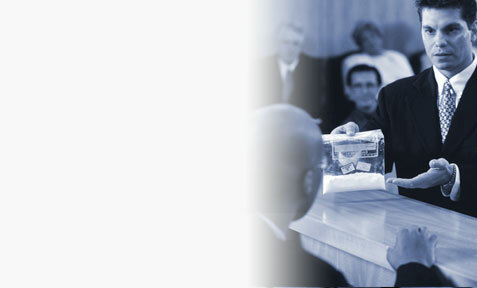 We can provide testimony and/or professional opinions that bring credibility to your legal position.